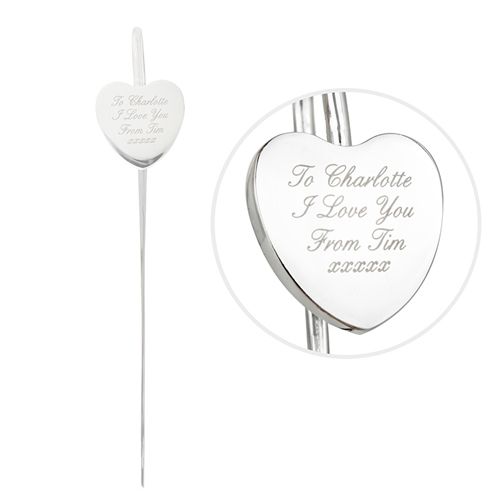 Please note- Bookmark is silver coloured finish, not silver plated. Bookmark is nickel plated. Personalise with any message- line 1 up to 12 characters, line 2 up to 10 characters, line 3 up to 8 characters and line 4 up to 5 characters.